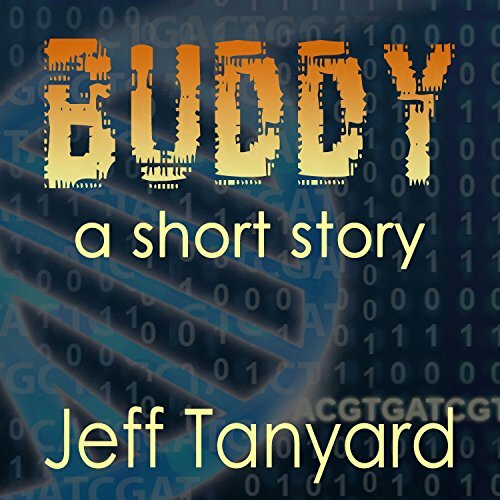 Showing results by author "Jeff Tanyard"
Kevin just wants to finish his senior year of college and graduate. Before he can do that, though, he must finish his summer internship. When his boss's genetic engineering experiment goes awry, Kevin gets sucked into an adventure he never wanted. It will change him forever - if it doesn't kill him first. Not at all what you would expect!